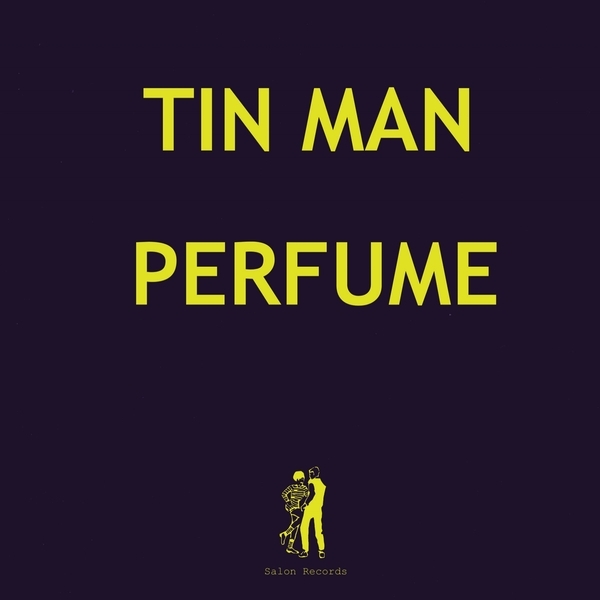 Tin Man makes some of the finest avant-House music, or more specifically, songs, of anyone we can think of in 2011. 'Perfume' contains ten of them, inimitably nuanced and impeccably executed with a love for Acid House and a cumulative knowledge of classic pop songwriting. His fourth album follows in quick succession from last years 'Scared' (our copies eternally trapped in customs limbo), but fear not, it's no quick-fix effort: if anything he's got closer to that mythical "inner voice" and given it the music to match. While ostensibly Acid House by virtue of the ubiquitous 303 and repetitive beats, he's consciously looked to the songwriting and arrangements of Prefab Sprout and other, unnamed strains of Pop and R&B for inspiration, factors which will become clearly evident in the considered chord changes of the epic 'Lost In LA' or the light and time refracting contours of 'Rockers Ravers'. Let's start at the beginning though, where the squashed slow-jack of 'Burnt Sugar' goes beyond the loop with layers of piano and warmly dissonant synth harmony alloyed to that wickedly dulled vocal and smudged acid rubs. Then there's 'Good Stuff', effectively R&B by tempo and defined by that synaesthetic quality of hi-end production; bass you feel impressing your cheeks and piano notes that tickle the top of the palette. With 'Invisible Man' he reaches the suave levels of The Other People Place's seminal Techno-Pop with its harmonised bass and intricately swirling vocal motifs, while the multi-tiered design of 'Mona Lisa' and 'Rockers Ravers' are like the impressionistic resonance of a night out by some Viennese sophisticate. Like his 'Wasteland', 'Cool Wave' and 'Scared' LPs, this is another Tin Man record we're sure to return to time and again. Highest recommendation.